The Blended Erasmus+ Training in Lodz is part of the BEST+ course on international student experience and combines eLearning and a 3-day event in the wonderful city of Lodz, Poland. 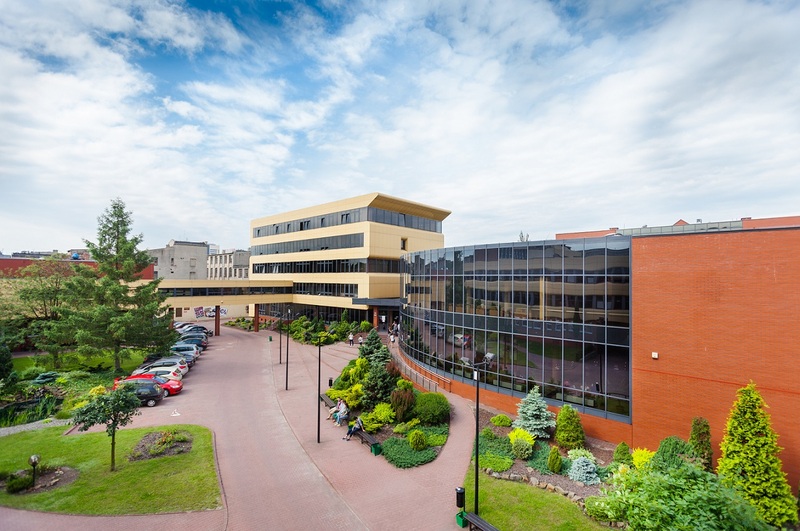 During this 3-day event in Lodz, you and 39 other Higher Education professionals will experience a combination of networking, peer-learning, training and social activities guided by our professional staff. You will learn about different aspects of international student experience from both an institutional and a student perspective.